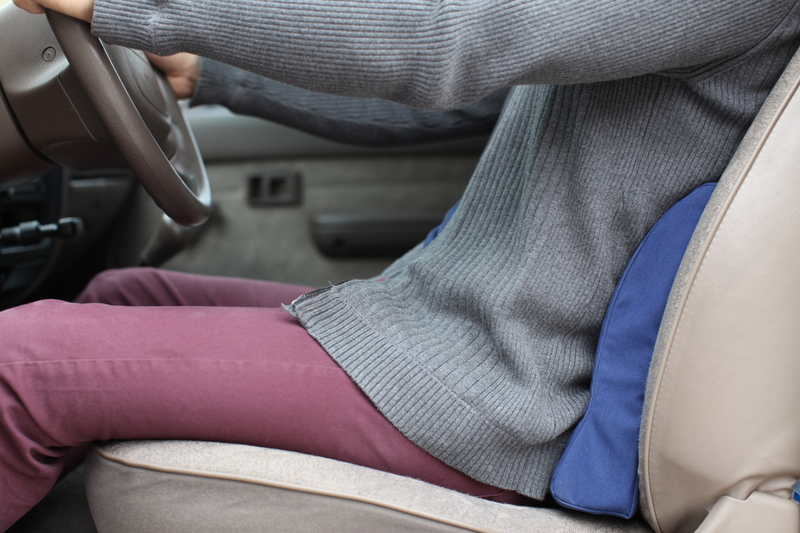 Pillows for driving, at the office, home or travel! These two low back support pillows help to promote healthy posture and proper ergonomics while aiding in the relief of muscle tension, leg and back pain. 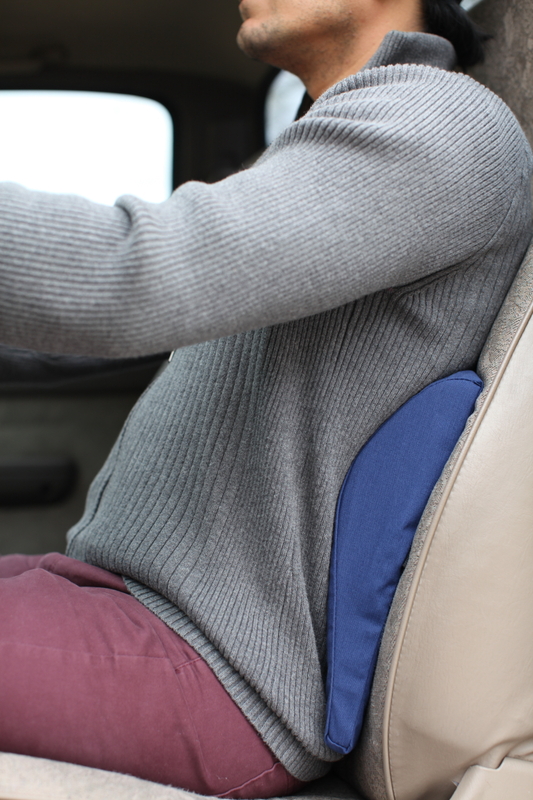 Not just a great back pillow for the car, these back cushions also add comfort and support while relaxing at home, at any work station or while traveling. Both are covered with a removable, washable, polyester/fortrel combed cotton fabric. Constructed from a firm, yet resilient dense foam. *Low Back Support Cushions work best for upright and reclined activities like driving, typing and relaxing. However lumbar supports can be ineffective when the sitting posture is forward since you lean away from it. **View our Posture Seat Wedge positioning cushions which work best for forward sitting activities such as writing and for seat pans that are angled toward the back.